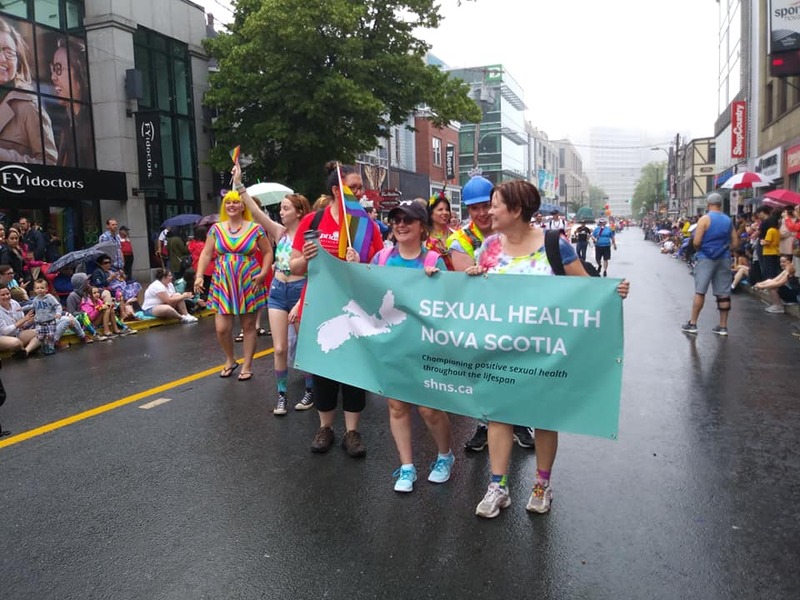 Sexual Health Nova Scotia (SHNS) represents the provincial network of community-based sexual health centres. 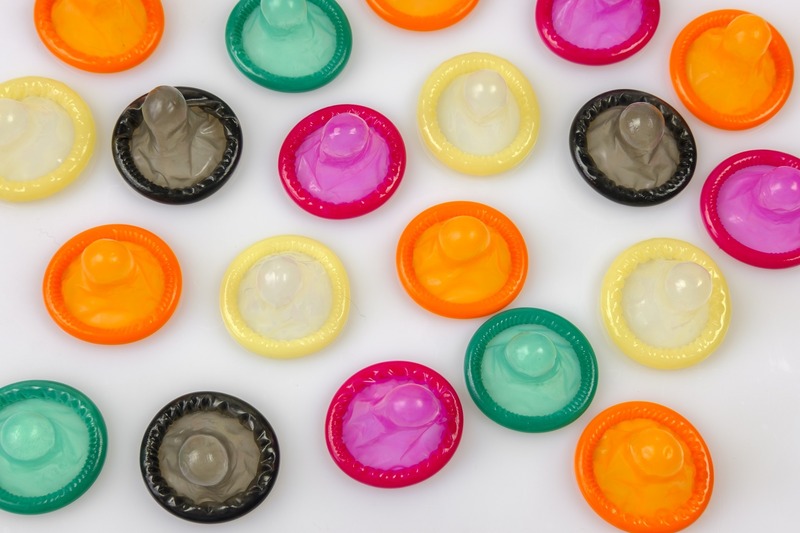 We work together to champion positive sexual health throughout the lifespan for all in Nova Scotia. Please bear with us as we upgrade our website. If the information you're looking for is missing, please contact us.